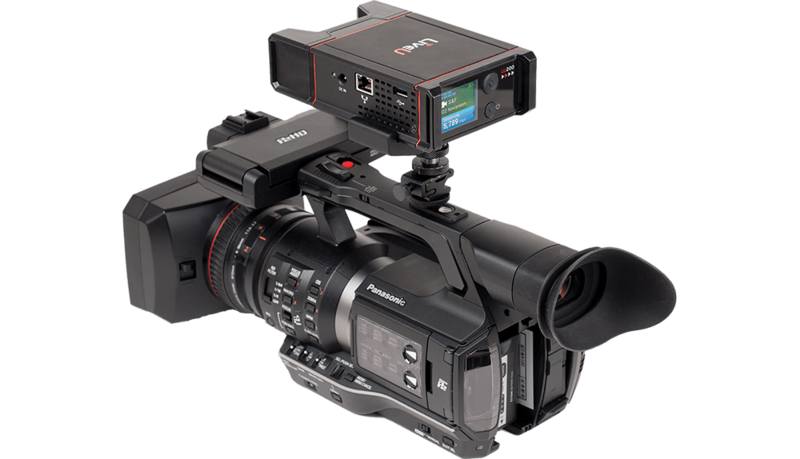 LU200 - Nelco Media, Inc. 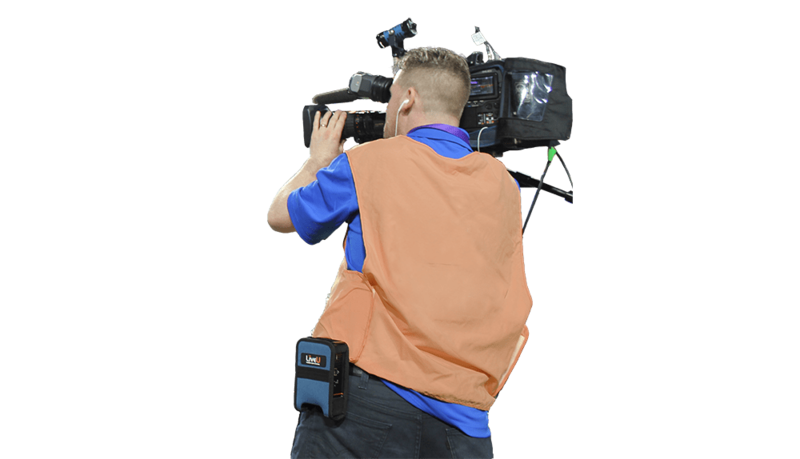 This two-modem bonded solution is compatible with any camera and is ideal for broadcasts on the fly. 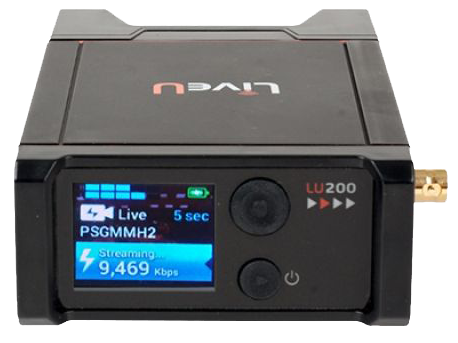 The LU200 turns any camera into a live streaming device. 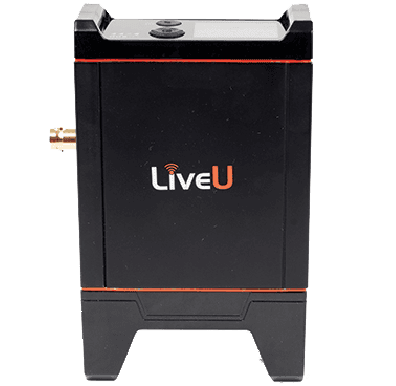 The LU200 can be controlled by a single operator in the field using the built-in user interface or controlled remotely from any computer using the LiveU Central management platform.